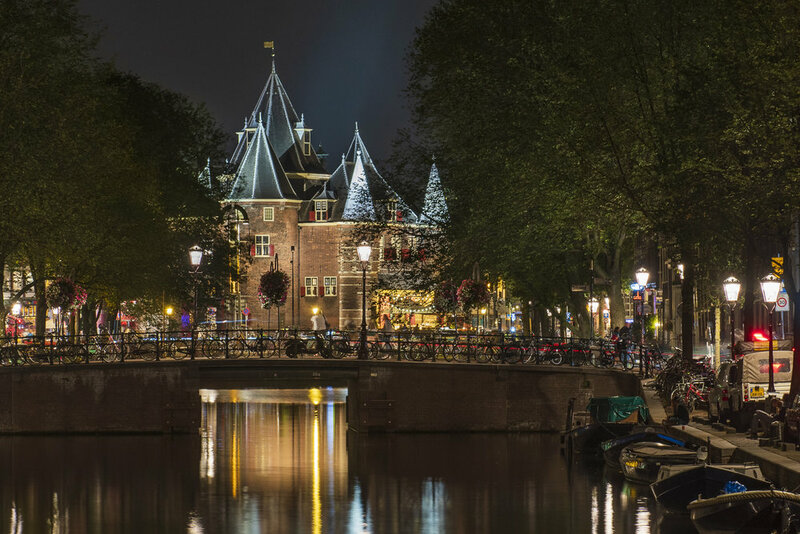 Learn to meet the challenges of night photography with a private three hour Amsterdam Night Photo Tour. 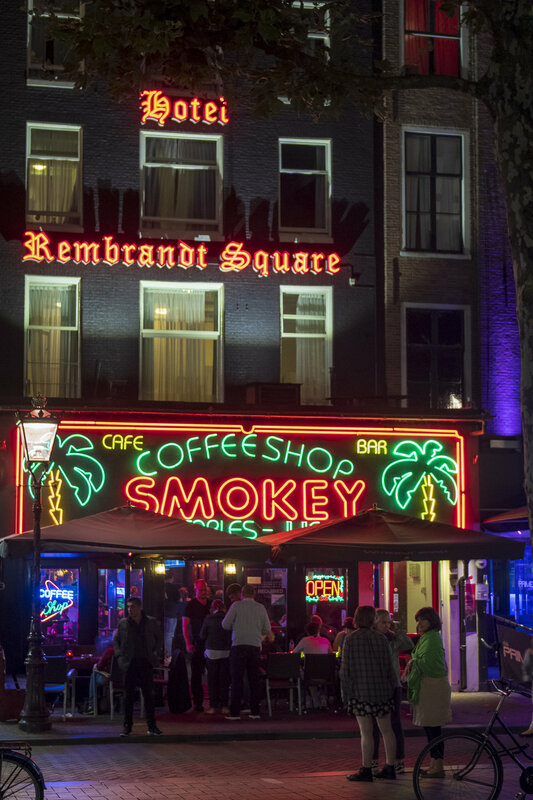 A three hour private photo tour in Amsterdam to hone your skills and create beautiful pictures. 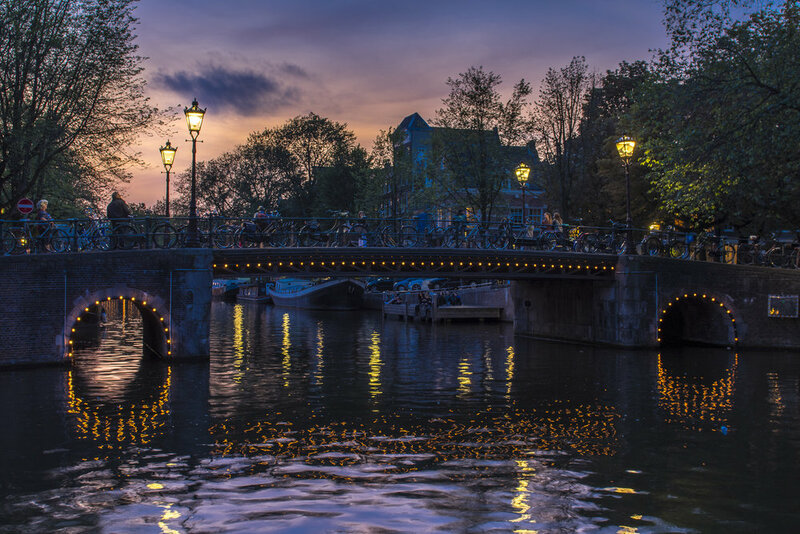 When the sun sets the canals glow with the thousand fairy lights along the water. 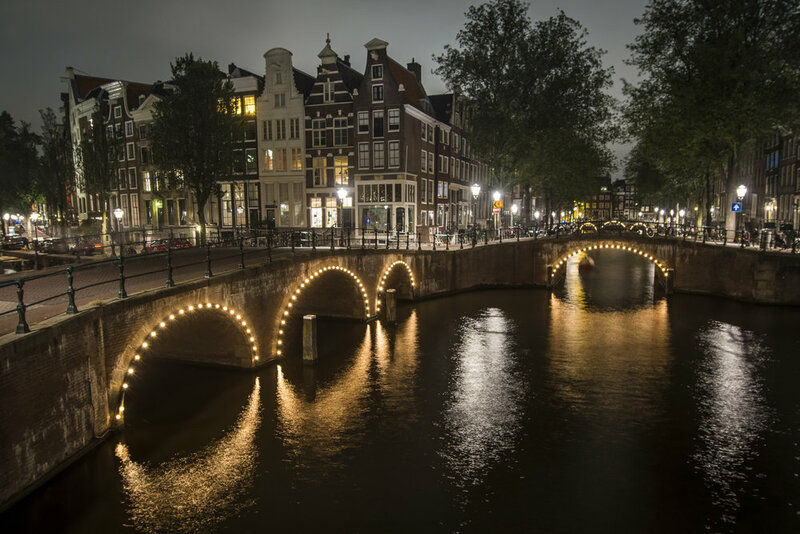 Join our expert photographers to capture the city’s transformation into a fairytale. 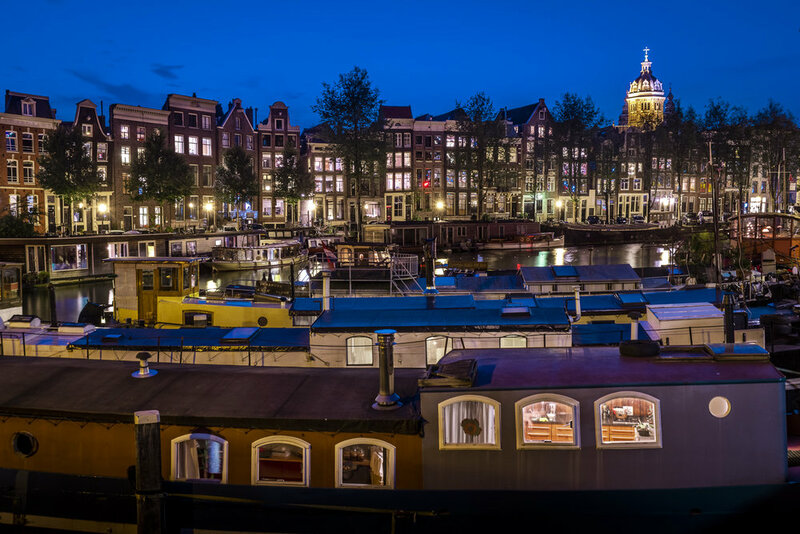 As the last bit of sunlight passes behind the pitched roofs of townhouses, join the Amsterdam Night Photo Tour and prepare your camera to photograph the dreamland beauty of the city. 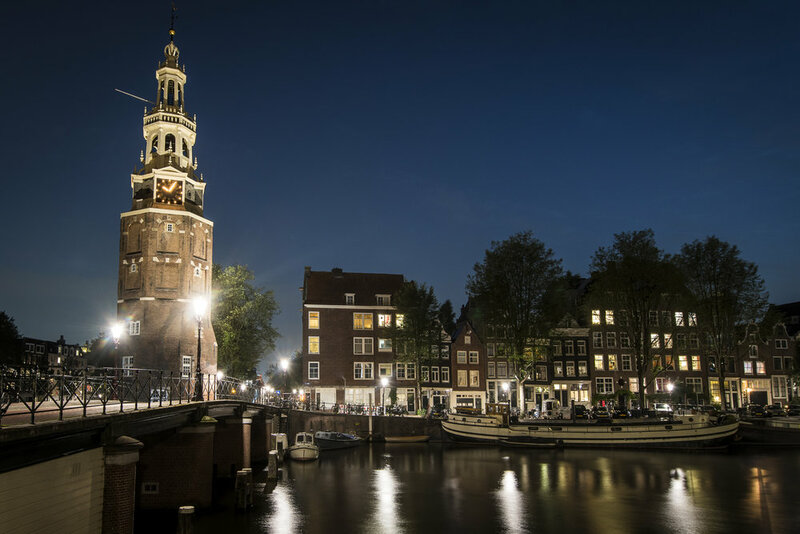 On this three hour, personalised trip you will learn how to make beautiful nighttime images of the canals, churches and monuments all while learning the most creative photography techniques. Whether you are starting off, a hobbyist or have years of experience, our team of professional photographers will find superb photographic opportunities for all kinds of interests. 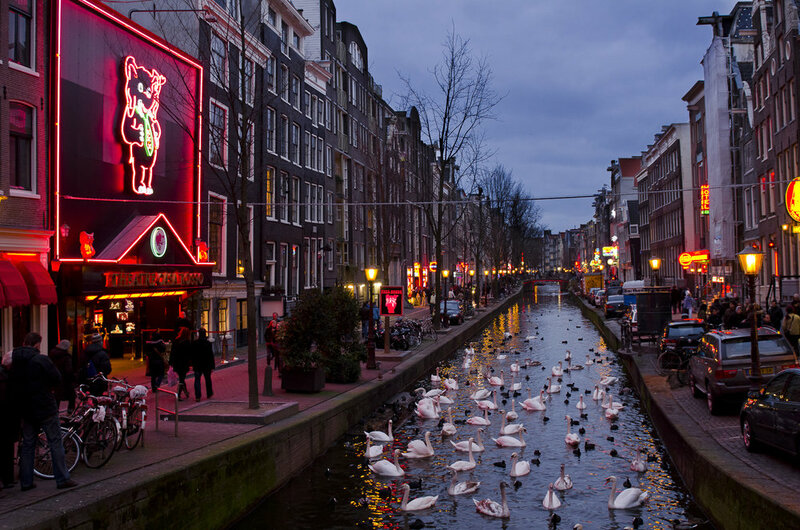 Capture not just the grand landmarks, but the stream of car lights and the blurred passing of boats along the canals. 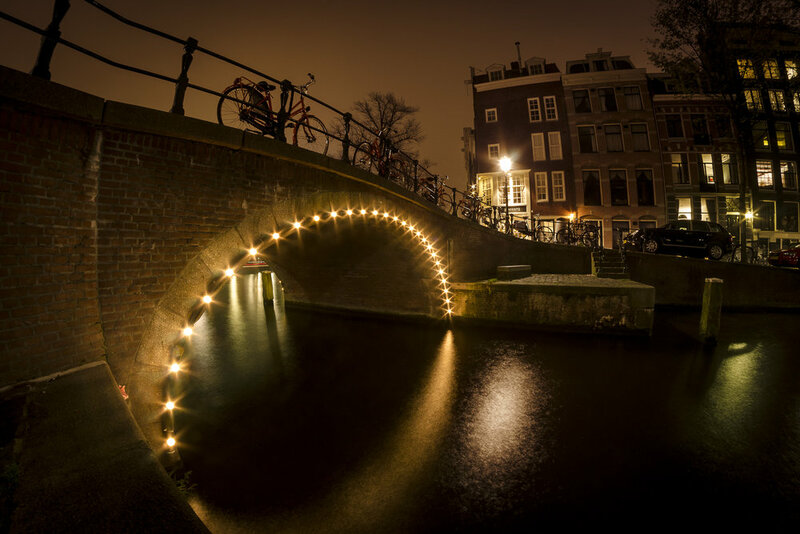 Take advantage of the one-on-one experience of our private and personalised tour to develop your own creative vision while offering practical tips on photographing in low light and long exposures. Night photography techniques, what settings and locations work best. You won't be on your feet the entire time though, we will start off with a coffee to go over your work and level of technical expertise so that our professional photographers can craft the perfect tour, suited directly to your skill set. Let us know if you have a particular location you want to shoot and we will work it into the itinerary.